Infosecurity Europe, Olympia, London – 5 June 2018 – Scram Software, an award-winning cyber-security software development company, today announced that it will demonstrate ScramFS – an internationally peer-reviewed encryption system for safeguarding cloud data – on stand X98 at Infosecurity Europe 2018. “The ScramFS system is a very solid cryptographic solution to the problem it intends to address. A user can be sure that the only things the cloud server can see are encrypted file/directory names and contents, to ensure the complete secrecy and integrity of all the data. Such a system can be of great value in the current state of prevalent cyber attacks,” said Professor Jintai Ding, Ph.D. (Yale), Cryptographer and Professor of Mathematics, The University of Cincinnati. ScramFS provides fully transparent client-side data encryption to help SMEs, government and not-for-profit organisations bolster their cyber defences. The encrypted file system also assists EU GDPR compliance by enabling organisations to implement encryption and pseudonymisation security protections (Article 32) by design and default (Article 25), while also mitigating the obligations of reporting data breaches to data subjects (Article 34). ScramFS features a simple Application Programming Interface (API) that allows software developers to add encryption into their applications, delivering secure systems by design and default by encrypting data early, thereby mitigating the possible effects of future breaches or lapses in security. In addition, ScramFS is designed to be long-term secure: Most of today’s cryptosystems are expected to be broken by quantum computers within 15 years, but Scram Software’s new encrypted file system uses only quantum-resistant techniques, so what users encrypt today will be secure for years and decades to come. 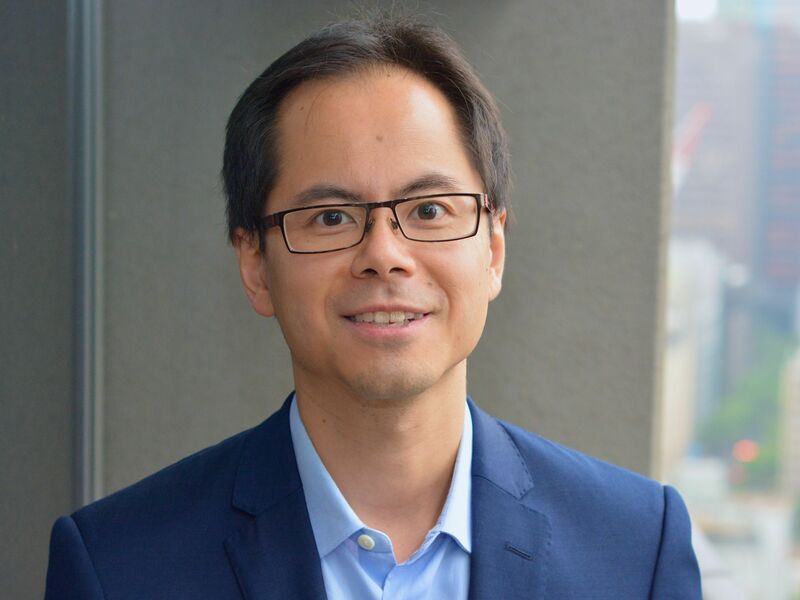 For visitors to Infosecurity Europe 2018 looking to increase their understanding of encryption and its associated data protection benefits, Linus Chang will deliver an ‘Encryption Demystified – Stop the Breaches with a Better Encryption Strategy’ presentation at 4.40pm on Tuesday 5th June in the Strategy Talks theatre. Organisations can trial ScramFS for 30 days at https://scramfs.com/download before making a purchase. Volume-based subscriptions start at £349 p.a. for the first 50GB of primary data under protection, with uncapped per-server licensing options also available. Not-for-profit organisations can benefit from a 50% discount on the purchase price until 31 July 2018. Scram Software is an award-winning cyber security software development company founded by serial entrepreneur, Linus Chang, creator of BackupAssist®, a global provider of automated Windows server backup and recovery software for small and medium sized enterprises. The ScramFS encryption system was researched, developed and peer-reviewed over three years by a team of security experts in the fields of information theory, cryptography, compression, data backup and processing including Dr Ron Steinfeld, a leader in post-quantum cryptography (Monash University, Australia), Professor Jintai Ding, Ph.D. (Yale), Cryptographer and Professor of Mathematics, The University of Cincinnati and Dr Toby Murray, a leader in software security (The University of Melbourne, Australia). For more information watch this short video, visit https://scramsoft.com/ and https://scramfs.com/ or follow Scram Software on Twitter and Facebook.